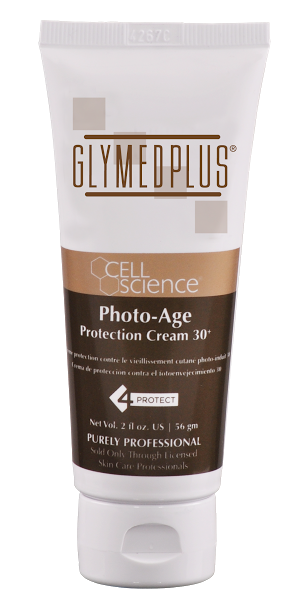 A revolutionary, lightweight serum containing two natural alpha hydroxy acids—glycolic and lactic. AHA Accelerator prepares the skin for chemical and surgical procedures and extends their effects. 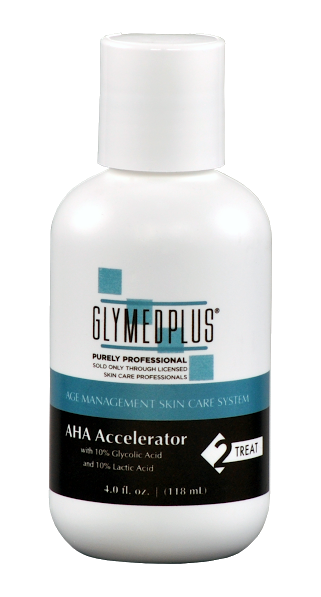 Additionally, Glymed Plus Age Management AHA Accelerator is great for the treatment of acne, photo-aged skin and hyperpigmentation. 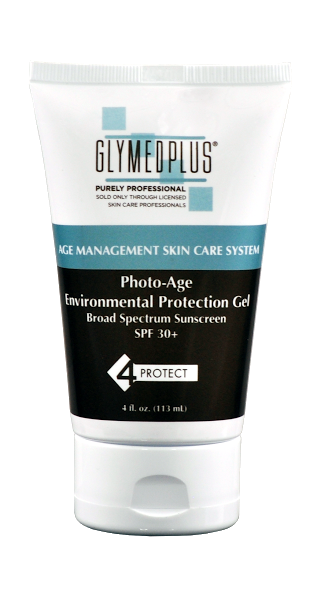 This product is recommended for Individuals concerned about aging, acne, Rosacea and/or hyperpigmentation.